As we are in the middle of condensation season it is time to share some tips on how to prevent and manage condensation in your home. Condensation can only occur where there is excess moisture in the atmosphere so preventing moisture getting into the air helps stop condensation becoming an issue. When you are cooking make sure you put lids on pans to prevent the moisture escaping. It also helps to use the extractor hood to remove any moisture that does escape. Closing the bathroom door when bathing stops the moisture escaping into adjoining rooms. If you have an extract unit then it is worth turning it on every time you bathe. If the weather is too wet or cold to hang washing outside to dry it is worth investing in a condensing tumble drier. If your existing drier isn’t condensing then it is important that the ventilation pipe runs outside of the property. 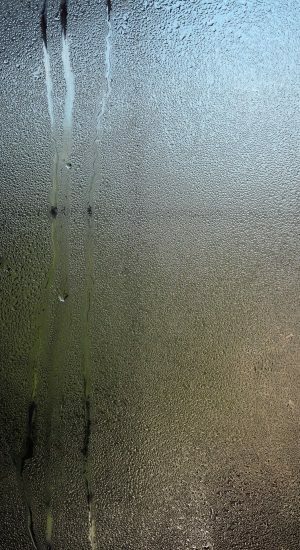 Condensation can be most visible on windows. If you have condensation forming on windows then wipe them down every morning to remove excess moisture. Opening windows helps ventilate the property and encourages air to circulate. 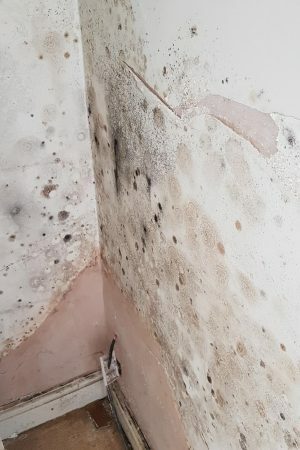 Mould can be an unwelcome side effect of condensation. Try to leave a small space between furniture and walls so that air can circulate as this helps prevent moisture condensing on the walls and causing black mould. Don’t allow mould to build up as it will become more difficult to remove and can make the room smell musty. Sometimes you need professional advice to help deal with condensation issues. If your home is not fitted with extract or PIV units it is worth arranging for an experienced and qualified Surveyor to visit your home to give you advice on a bespoke condensation solution for your property. Condensation is preventable; it is worth getting an expert opinion on how to tackle the issue in your home.